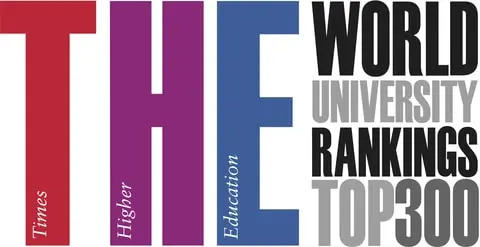 USNEWS announced 2013 Top 10 National Universities (source: US News Education) Most Colleges in 2013 Best College list have been in best college list recent years and Harvard and Princeton University remains top of the Best Colleges. Next Table compares basic characteristics of the colleges. If you want to check detail of the college, please follow the link on the college name.